Beginner-friendly control driver. Plenty of glide, and a roller for faster arms. 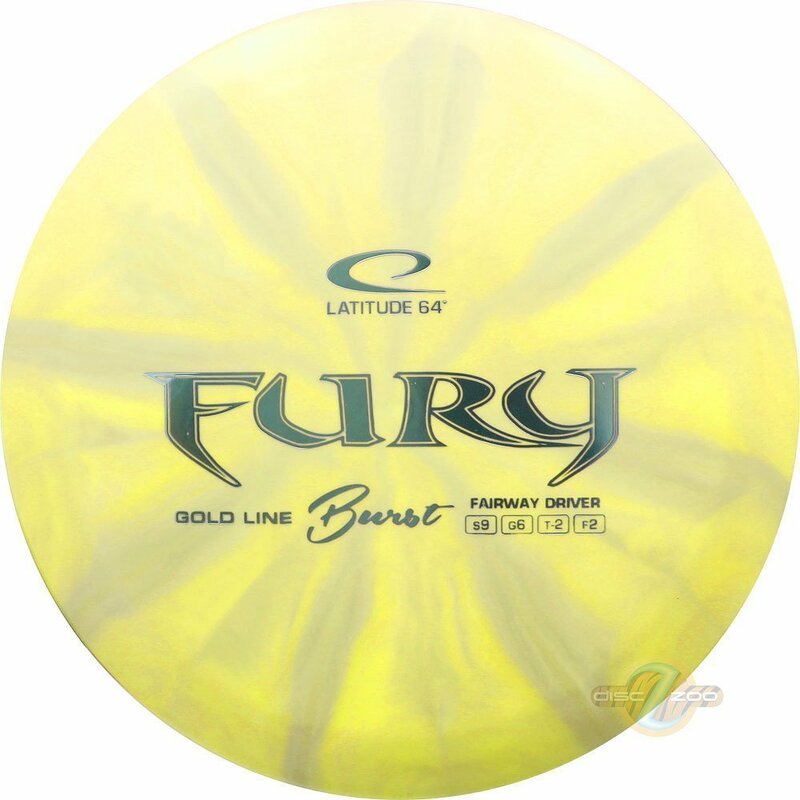 The Fury has been unleashed on everyone in the sport of Disc Golf who wants a control driver that is easy to use. The Fury is understable, glidey and a great step up for players that have used the Diamond but feel that the Saint is too overstable.